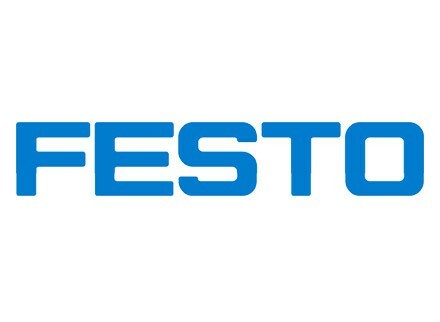 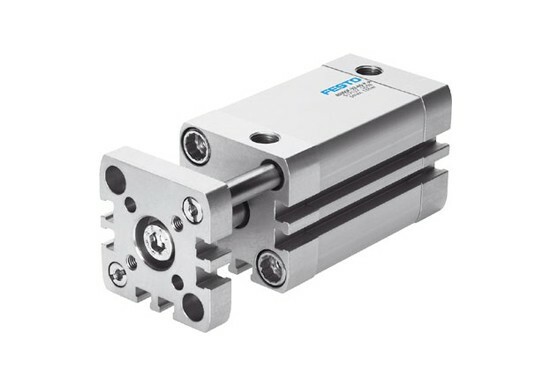 Festo Pneumatic Cylinders - Allied Automation, Inc.
Festo offers a wide variety of pneumatic actuators to fit your application needs. 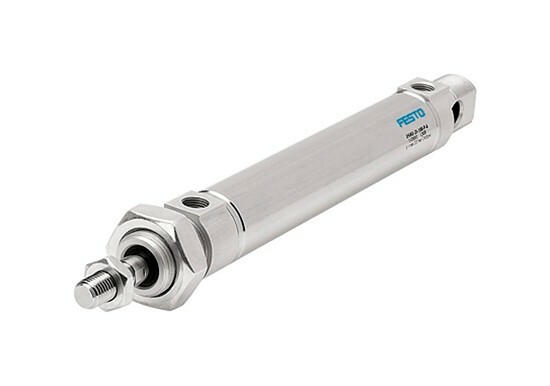 Cylinders with piston rod: as a compact, round, miniature, cartridge, with special options for wash down, brake, low friction, heat resistant, and more. 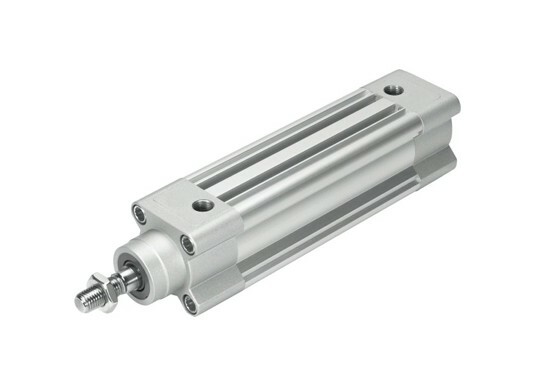 The compact cylinder series ADN/AEN complies with the standard ISO 21287. 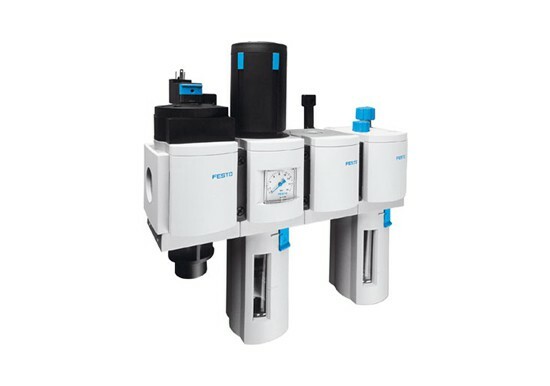 The ADN/AEN is distinguished by its compact design and broad area of application thanks to the large number of variants. 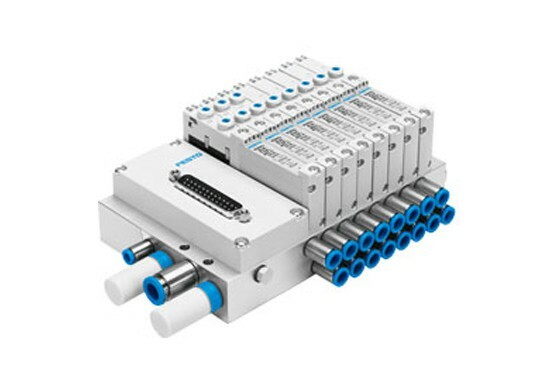 The variants can be configured according to individual needs thanks to the modular design. 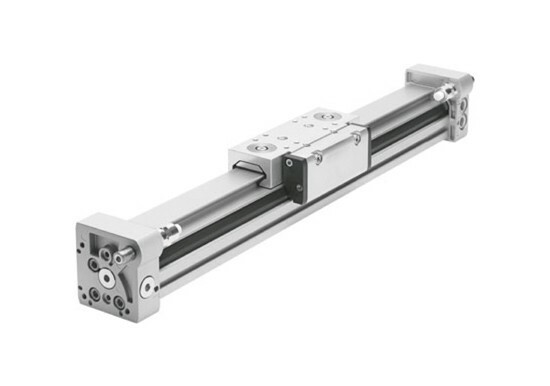 Excellent flexibility thanks to the wide range of variants. 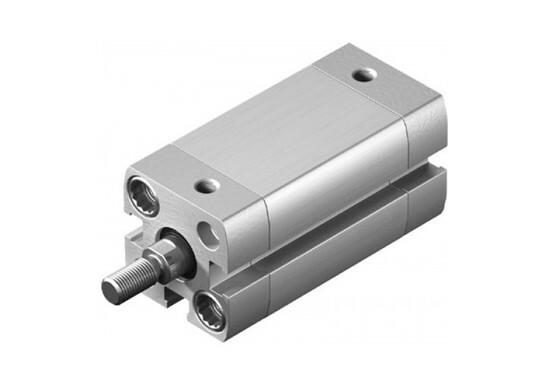 Heat resistant, low friction, brake, rod scraper, double rod and many more options. 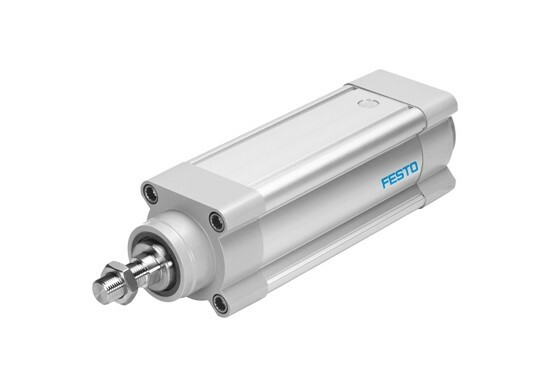 The new DSBG large-diameter cylinders in bore sizes 160mm and 200mm are powerful, lightweight, and durable thanks to the design of the end caps and piston using finite element analysis (FEA). 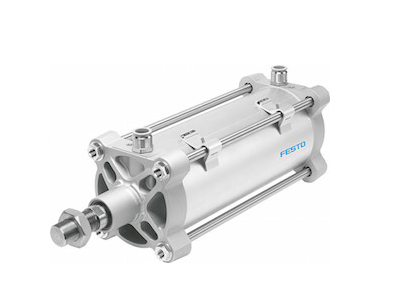 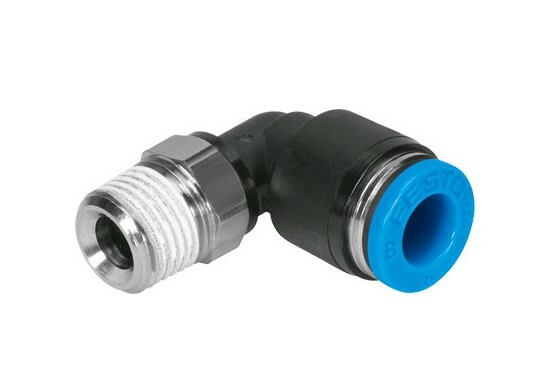 They are suitable for use in harsh operating conditions, such as the mining industry and operating process valves. 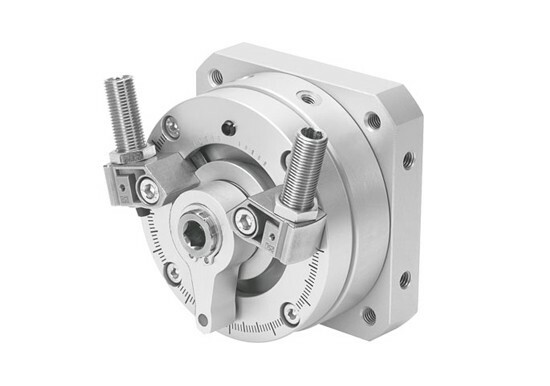 A full range of mounting accessories are available, as well as optional integrated stud bolts for easy vertical or horizontal installation.